Getting rid of one pest under your deck without harming another can be a tricky maneuver. 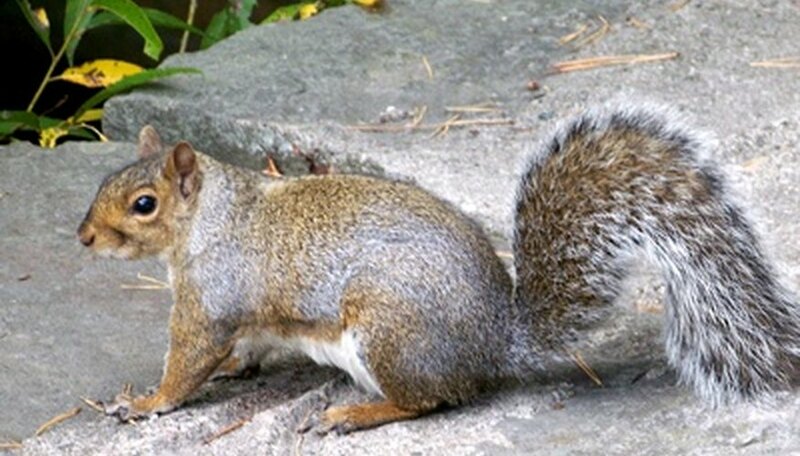 Typically, what works to eliminate the presence of one animal, such as a mouse, also affects other animals, such as squirrels. If you want to remove the mouse but not the squirrel, baits and poison won’t work, since they are not species-specific; neither does your standard mouse traps because they could injure the squirrel. However, there is one solution that works to get rid of your mouse problem without harming squirrels. Purchase an electronic or humane mouse trap. Place the trap under your deck where the mice spend time. Place bait just inside the unit to entice a mouse to enter. For your safety, follow the directions carefully on the trap for instruction on how to do this. Some units come with their own bait but if yours doesn’t, use cheese or peanut butter to lure the mouse. Check the trap often. Most electronic traps display a blinking light to indicate a mouse has been trapped. If your humane mouse trap is not electronic, you likely are able to see the mouse inside the trap. Release the live mouse at least one mile away from your home to prevent it from coming back. Both the electronic and humane traps typically have larger versions that allow for multiple mouse catches before you have to empty the container, which may be ideal if you have a large number of mice that need to be trapped. Electronic and humane mouse traps have entry holes that are only one or two inches high -- too big for a squirrel to enter, but the right size for a mouse. The electronic mouse trap kills the mouse within 10 seconds, whereas the humane mouse trap keeps the rodent inside until you let it out.